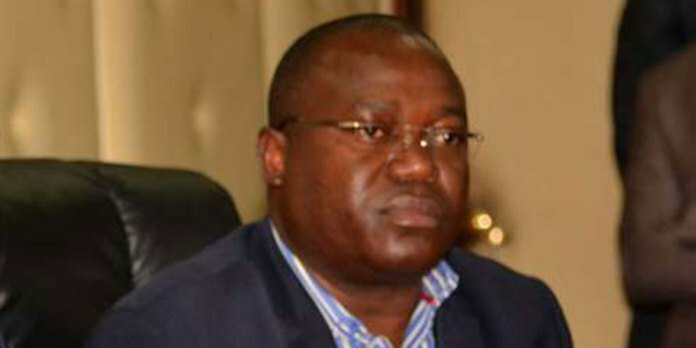 Missing IEBC ICT Manager, Chris Msando Found Dead. Confirming this is the police and his family. His body has been transferred to City mortuary, Nairobi. His body was found in Kikuyu area, near Nairobi. His body was found on Friday. Msando’s badly mutilated body was found dumped somewhere in Kikuyu. The lady he was with was also killed and dumped in Kikuyu. His body was badly swollen with multiple wounds, his hand was broken and his neck had marks of strangulation.